In a brilliant column in the New York Times, Israeli author David Grossman summarizes the sentiments of a lot of left-of-center supporters of Israel who understand that Israel had no choice but to invade Gaza to stop Hamas rocket attacks. But we also realize that in spite of hollow polemics about “no one on the other side we trust or we can talk to,” Israel’s leadership in general and right-wing hawks in particular have failed miserably at realistically and strategically accepting any responsibility for the plight of the Palestinian people. When reasonable people fail to act reasonably, unreasonable people take charge. 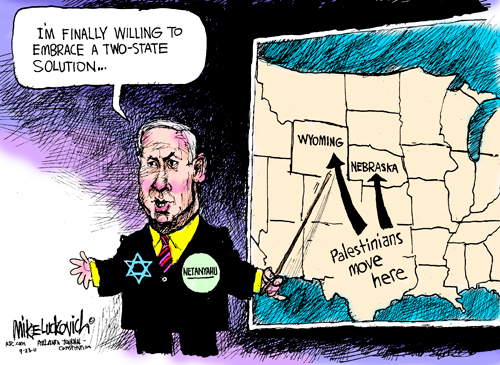 Will a similar comprehension emerge on the other side, in Hamas? I have no way of knowing. But the Palestinian majority, represented by Mahmoud Abbas, has already decided in favor of negotiation and against terrorism. 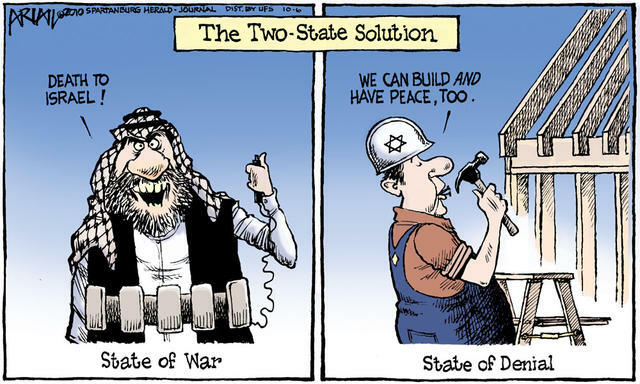 Will the government of Israel, after this bloody war, after losing so many young and beloved people, continue to avoid at least trying this option? Will it continue to ignore Mr. Abbas as an essential component to any resolution? Will it keep dismissing the possibility that an agreement withWest Bank Palestinians might gradually lead to an improved relationship with the 1.8 million residents of Gaza? I WOULD ALSO HIGHLY RECOMMEND TO MY READERS THOMAS FRIEDMAN’S COLUMN IN THE 8/3/2014 SUNDAY NYT.